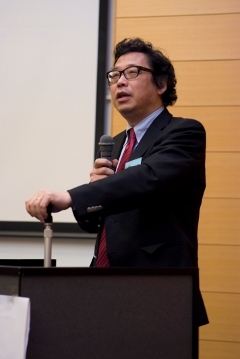 Haruo Hayashi is Professor of the Kyoto University Graduate School of Informatics. 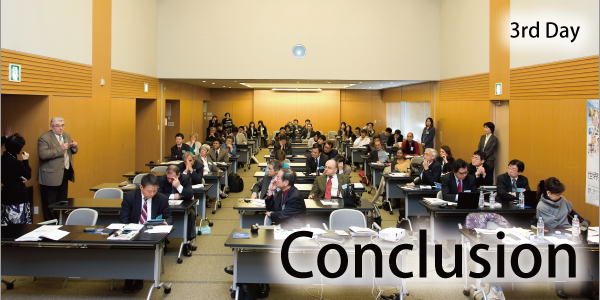 He also belongs to Research Center for Disaster Reduction Systems at Kyoto University's Disaster Prevention Research Institute where he has taught since 1994. He received both his Bachelors and Master's degrees from Waseda University, and Ph.D. from the University of California at Los Angeles. 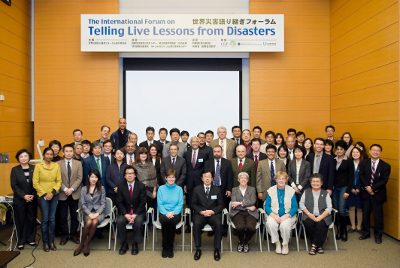 The general focus of Dr. Hayashi's work is on Societal and Human Reactions to Disasters, Risk Communication and Education, Information System for Disaster Management, Standardization of Emergency Operations, and Multi-hazard Risk Assessment. 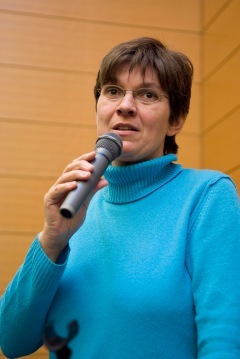 Historian, studies (History, German philology, Psychology) at the universities of Gottingen and Florence (EUI); Curator at the Luxembourg City History Museum since 1992; deputy director of the Luxembourg City History Museum since 2009; external curator of the European Museum Schengen (opening 13 June 2010); external curator of the exhibition “25th anniversary of the Schengen agreement”, Luxembourg Pavilion, Shanghai World Fair 2010；President of the International Committee for Museums and Collections of Archaeology an History (ICMAH) since 2004. Copyright c 2011 TeLL-Net All Rights Reserved.